Brighton manager Gus Poyet did not want the game to end after seeing his players come on strong towards the end of their goalless draw at Carlisle. 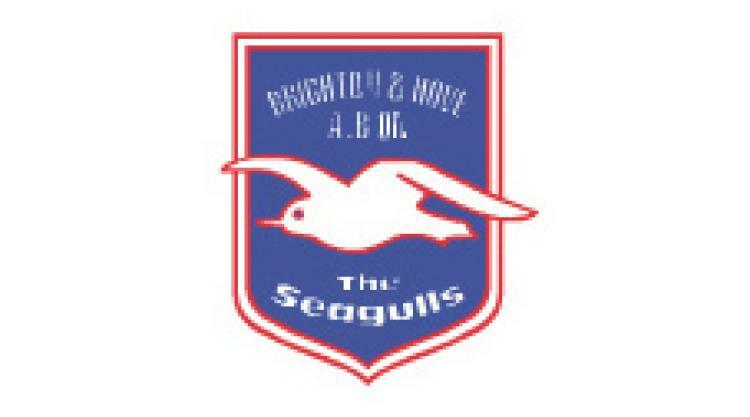 The Cumbrians had most of the play but ran out of ideas after a positive start which should have had them at least a couple of goals in front, while Brighton showed more adventure after the break and Ashley Barnes almost snatched the win in added time when he put his close-range header straight at Adam Collin. Poyet said: "Carlisle were the best team in the first half, but after about 55 minutes we began to control the game and pass the ball better. "We knew it was going to be tough and I'm pleased with the result, which was maybe about right. "We finished strongly and it is the sort of game that you sometimes want to keep going."